Elemental is a really small car manufacturer based in England. 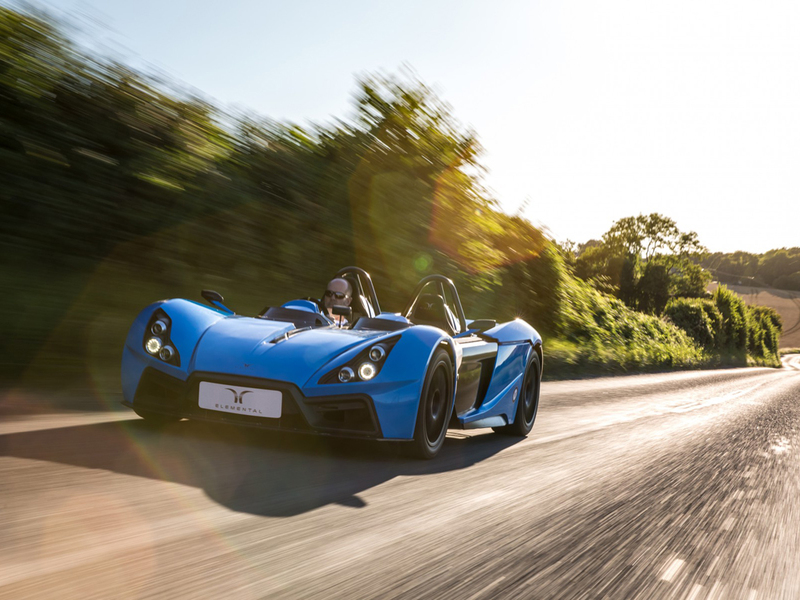 What started off as a start-up company with Formula One and super car pedigree just trying to make a track toy finally turned into the real deal: a production, road-legal vehicle. Elemental had to overcome a lot of hurdles to make their car genuinely road-legal, but they’ve finally did it. 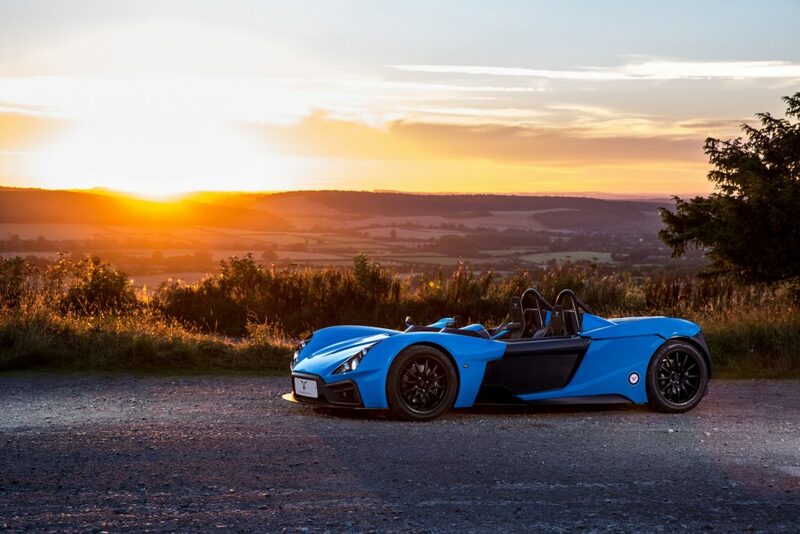 After two years worth of delays and a wholesale change in factory plans, the Elemental Rp1 is finally a reality. Kudos to them. In a nutshell, it’s a road-legal track car which can be easily adjusted with the most basic of tools and easily set up for circuit use as well as for the roads. Think of it like the BAC Mono only slightly more ‘practical’. Originally, the Rp1 was going to be built in Wales, but a change of plans midway means it’s now produced by Ex-McLaren boffins in Hampshire. Over 75 percent of the parts are sourced locally, so they’re even supporting the local economy. Although, for an asking price of around £100,000, this is a seriously expensive go kart. The best thing? It goes one like too. Like the BAC Mono, it uses a small four-cylinder with a massive turbocharger to provide the oomph. In this case, the engine in question is a Ford-sourced EcoBoost with over 280 horsepower. Over 280 because we’re not exactly sure how much it will make in its final form. The bhp per ton ratio will be over 550, but if they are to make that figure a reality, the engine should be kicking out closer to 340 bhp by our calculations. The elemental Rp1 weighs just 620 kilograms, a genuine featherweight in today’s car world. The sprint to 60 mph is dealt with in a scarcely believable 3.1 seconds, 60-100 mph takes just 4.4 seconds and it will come to a complete stop from 100 mph in a literally breathtaking 4.5 seconds. There’s a full metric ton of downforce at 150 miles per hour, with a whopping 400 kilograms of that ton coming from just the under-body aero. You drive with your feet firmly high in the air, just like in a single seater, allowing the Rp1 to lift the floor and get much cleaner airflow. Only three have been built to date, but Elemental is hoping to pump out at least 12 units this year. That’s nowhere near their expected 40 samples per year mark, but you have to start somewhere.